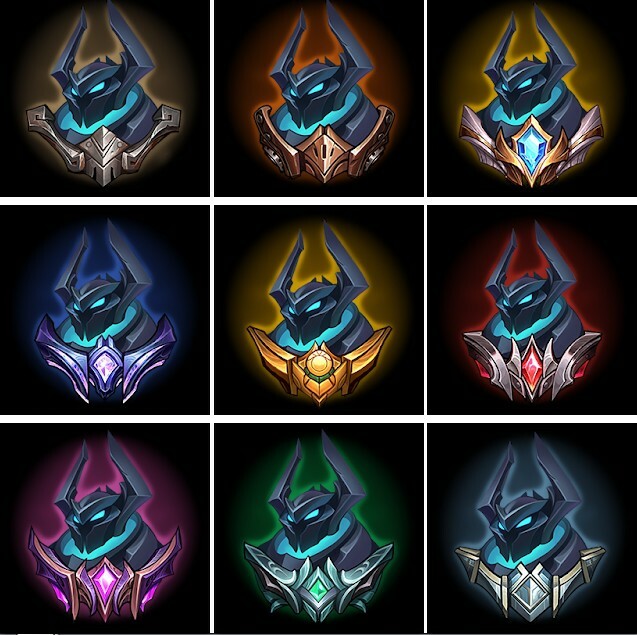 However, it is worth noting that these Expressions re-enact a mysterious character, without a clear origin, and many gamers have hypothesized that this Emotional-rated Masked character is are the latest Mordekaiser images after being redone. According to recent information, the new Mordekaiser project has been completed, and Mordekaiser main players have also been invited by Riot Games to the headquarters to experience this general. So it is feasible for the latest images of him to be revealed. 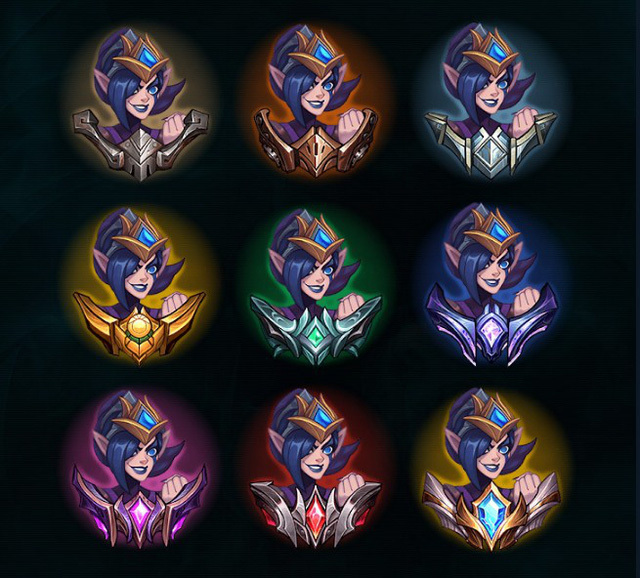 Previously, in the first phase of League of Legends 2019, Rank and Heroic Symbols of Rank that Riot Games released had many characteristics related to General Morgana. And until the Kayle – Morgana generalization project was announced, many new players discovered that these Heroic Expressions and Symbols are essentially images of the new Morgana that Riot Games has “teased”. 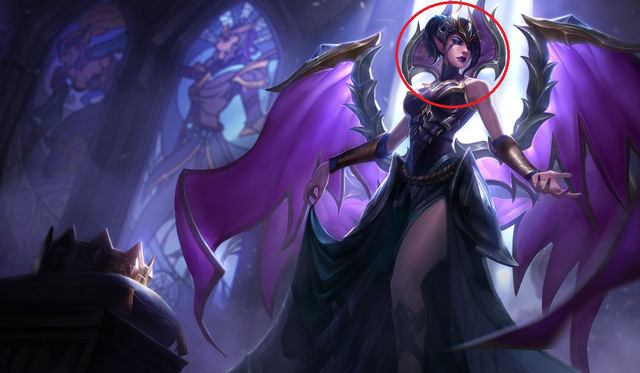 a long time ago, especially the facial patterns and hairstyles of these Expressions perfectly match the image of the new Morgana. 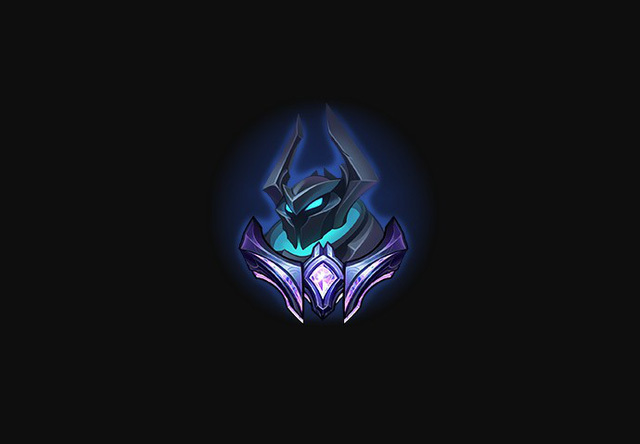 Therefore, we have a good base to believe that the image of the mysterious face appears in the Chain of Expression that is related to Mordekaiser – The next general was rework by Riot Games in 2019 . 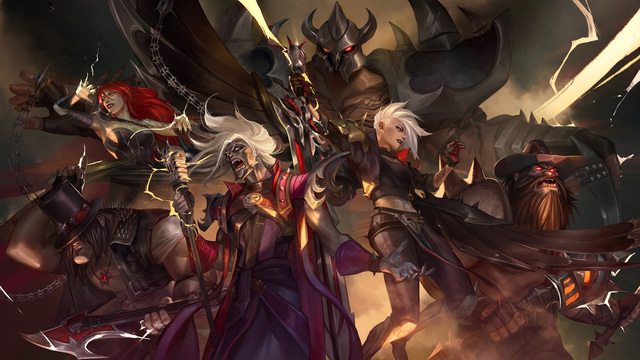 Another interesting thing is that this image seems to coincide with the favorite death-band festival skin, is this the Morderkaiser signal remake that will relate to this skin and his design style? quite similar to them? League of Legends community response to update 9.7: "Leona now ensures flying like a bird"